Between June and August 1944, a massive operation saw the Soviets pushing the Germans out of Eastern Europe. From Saturday 18 June at 07:10 until Tuesday 21 June at 07:00 CEST (UTC +2) celebrate this event with triple XP on your first victory and benefit from the following in-game bonuses. 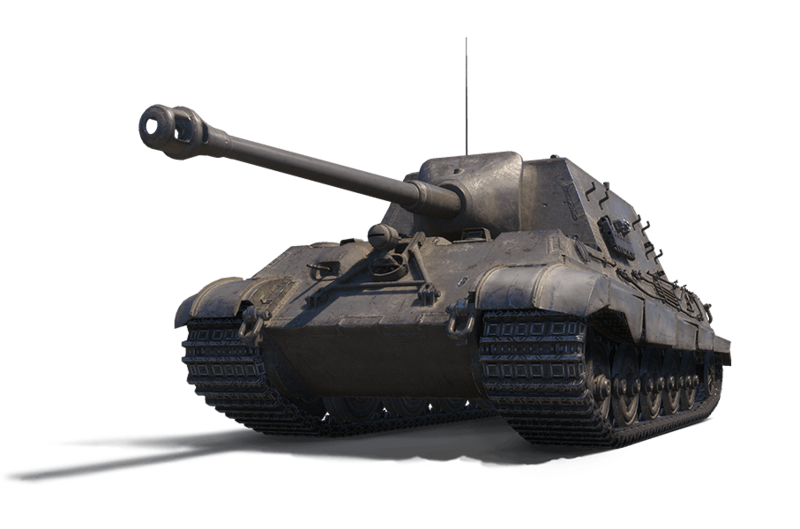 Also don’t miss the opportunity to expand your tank collection with the Jagdtiger 8,8 on sale! Important: Please note that the missions included in the Ultimate package are available only on the Jagdtiger 8,8 cm, and activate after the First Victory of the Day bonus is used up. The missions must be completed before 30 June. Complete Missions "Attack" and "Outnumbered and Outgunned!"